“I believe Cathy is a perfect example of taking challenges and adversity in life and turning them into something positive. Everyone needs to be reminded of the gifts, skills and talents that they’ve been blessed with and to use them to help others around them. Leaders like Cathy are definitely making a difference in our communities and I thought that her story and experience would be a great reminder for our campus community,” said coordinator of the event and Jones College’s assistant to the president for corporate training, Dr. Samuel Jones. Before being named the Chief Operating Officer for the state’s largest broad-based business organization, Northington served the MEC as Senior Vice President and Chief Administrative Officer. She began at the MEC more than fifteen years ago as a part-time employee and has continued to work her way up by managing a variety of key projects and programs. Since 2007, she has directed the nations’ second-oldest leadership program, Leadership Mississippi. Northington and her team also manage the MEC’s three major meetings: The MEC Annual Meeting, the MEC Hobnob Mississippi and the MEC Capital Day, which hosts more than 1,500 business and community leaders, and elected officials. 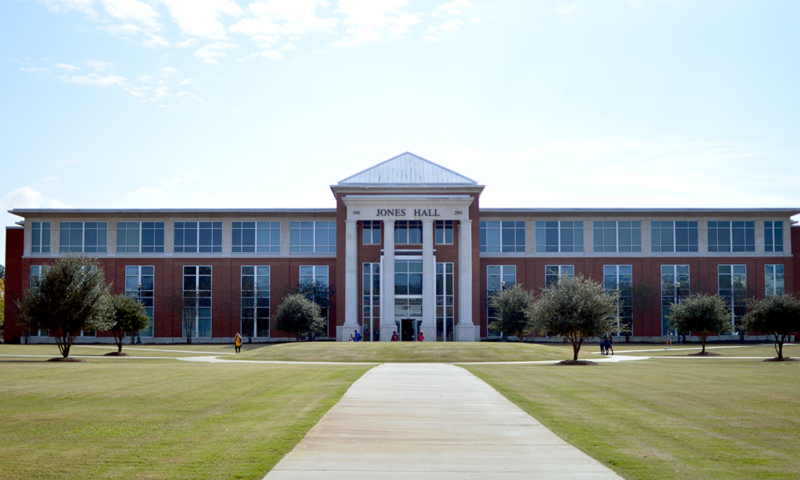 The Jackson native studied marketing at Mississippi College and is a graduate of the Institute for Organization Management, an intensive four-year nonprofit leadership training program conducted by the U.S. Chamber of Commerce at the University of Georgia. 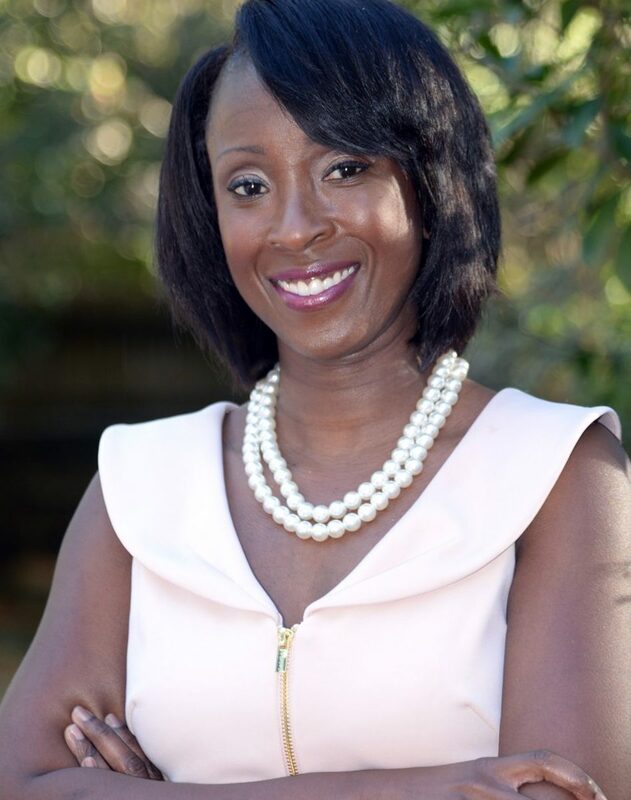 Northington also enjoys giving back to the community through her volunteer work as a member of the Junior League of Jackson, United Way of the Capital Area and American Heart Association’s Circle of Red. A mother of three, Northington is also a member of the Madison Ridgeland Rotary Club and a board member of the R.E.A.L. Christian Foundation. Some of the honors Northington has received include being chosen as the Our Mississippi Magazine 2018’s Business Women of the Year, the Women’s Fund 2018 Business Woman of the Year, the 2017 Young Gifted and Empowered Leader of the Year, Savvy Magazine’s 2016 Leader of the Year, a 2012 recipient of the Mississippi Business Journal’s Top 40 Under 40 award, and she was a member of the Mississippi Business Journal’s 50 Leading Business Women in Mississippi for 2014.